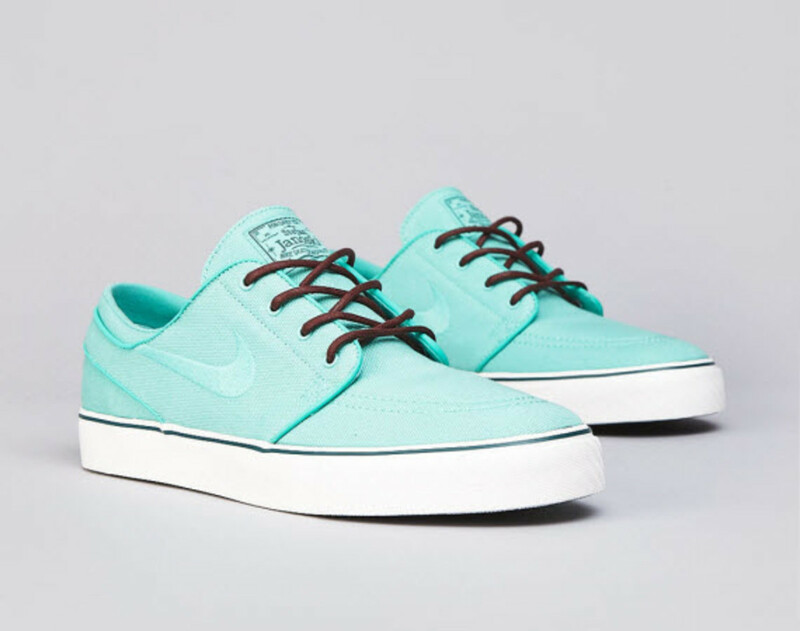 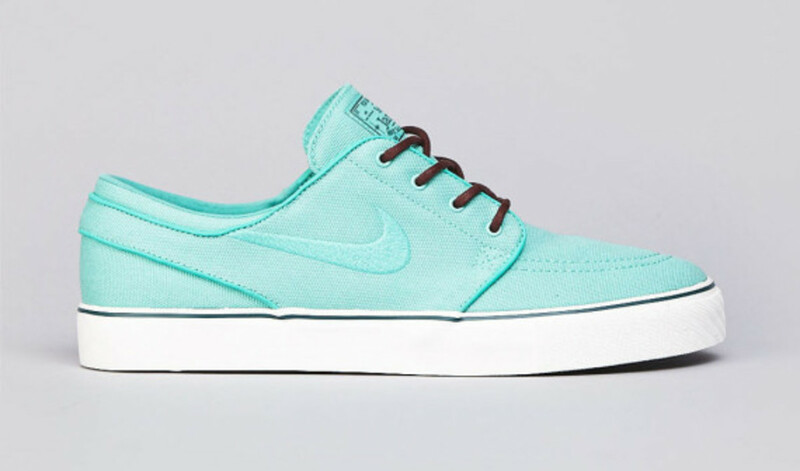 Nike SB Stefan Janoski – "Crystal Mint"
Got those winter time blues? 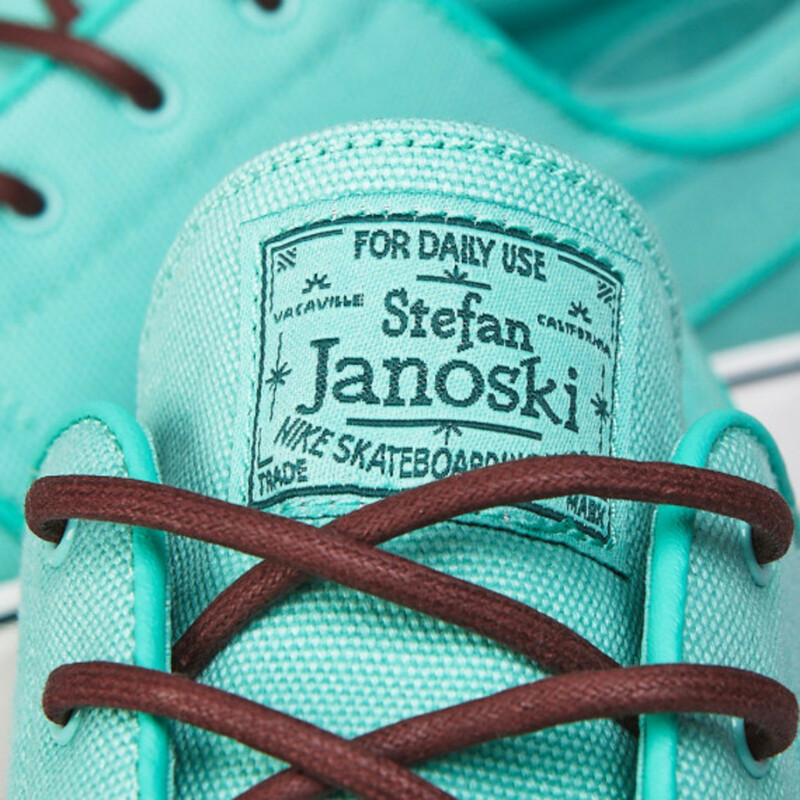 Well, it looks like a set of Nike Skateboarding&apos;s Stefan Janoski&apos;s in a cool, refreshing colorway may be just what the Doctor ordered. 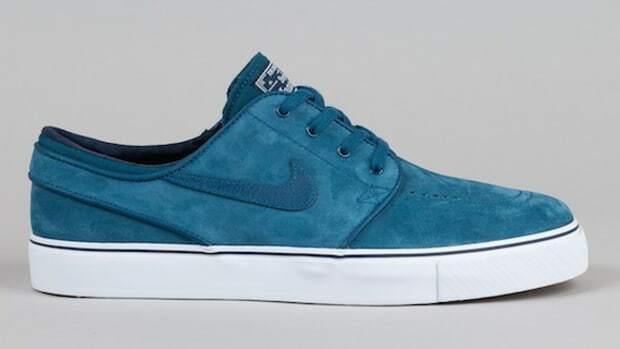 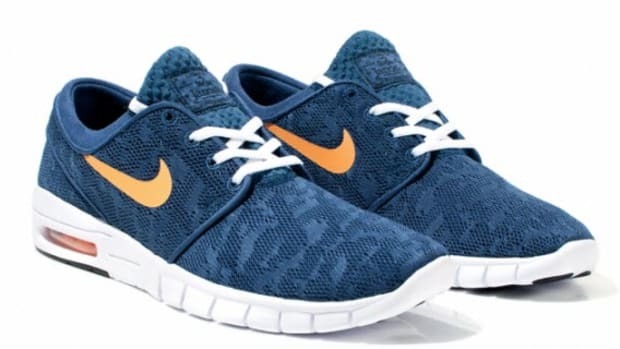 Undoubtedly one of the most popular and timeless Nike SB silhouettes ever to hit the deck, the Stefan Janoski is the perfect blend of board performance and lifestyle freshness, making it a favorite on and off the board. 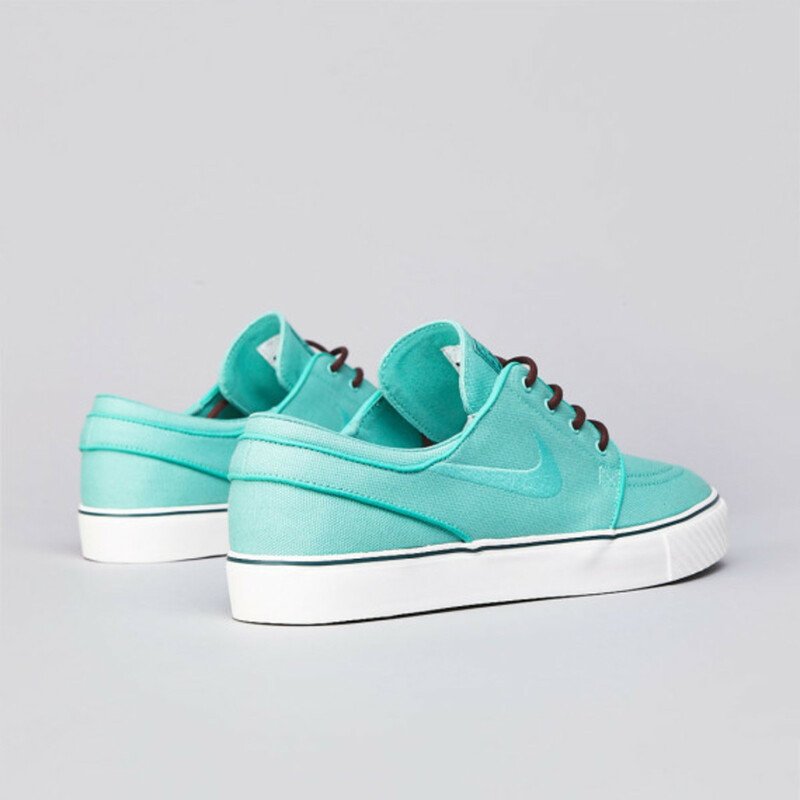 Already available at select Nike SB spots, this edition sees the canvas upper arrive with a Crystal Mint colorway with a tonal Swoosh and a crisp white vulcanized midsole. 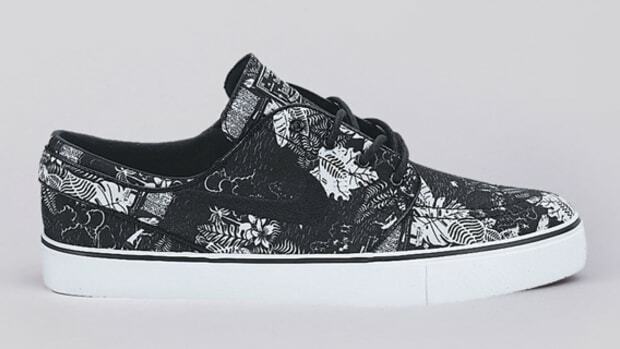 Finished with a set of burgundy leather laces and a Stefan Janoski and Nike SB woven label on the tongue and we&apos;re left with the perfect all-season shoe. 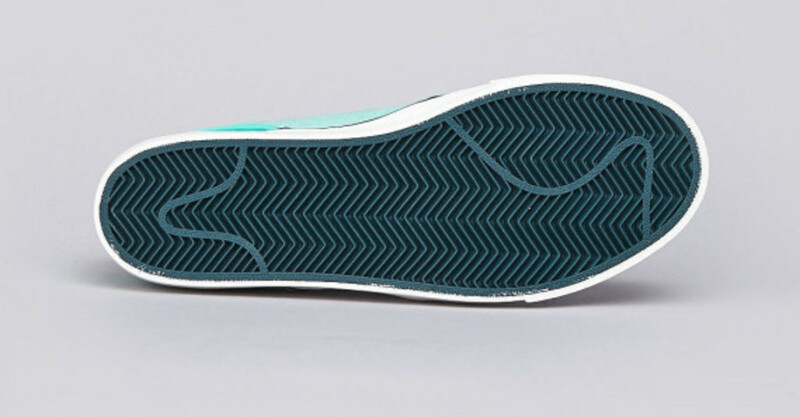 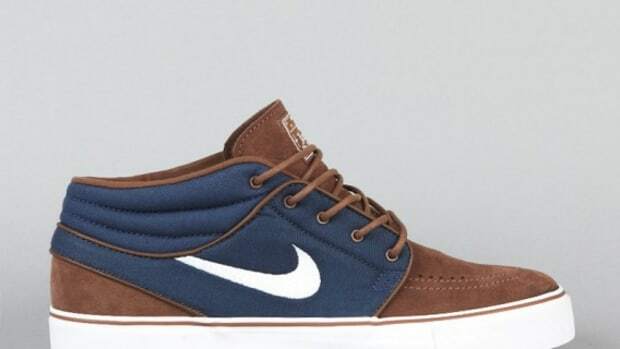 Find it now at Nike SB retailers, including Flatspot. 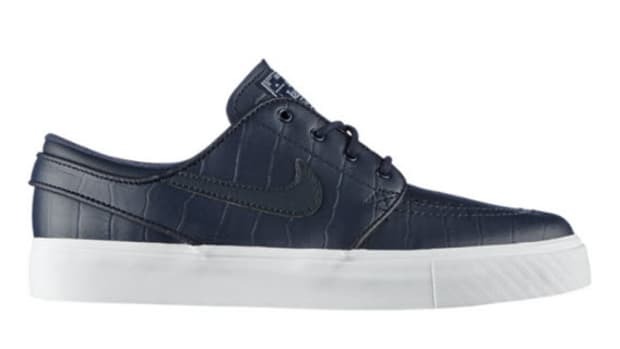 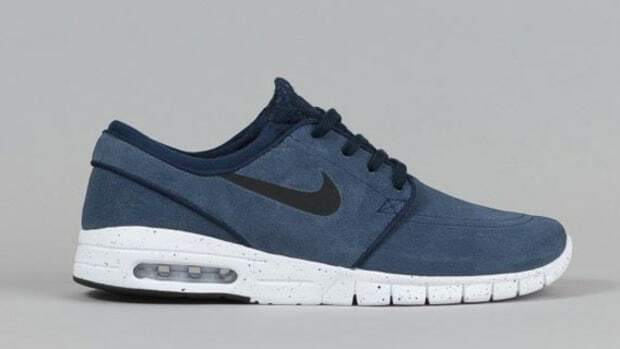 Nike SB Zoom Stefan Janoski Leather - "Whiteout"
Nike SB Stefan Janoski Max "Obsidian Blue"